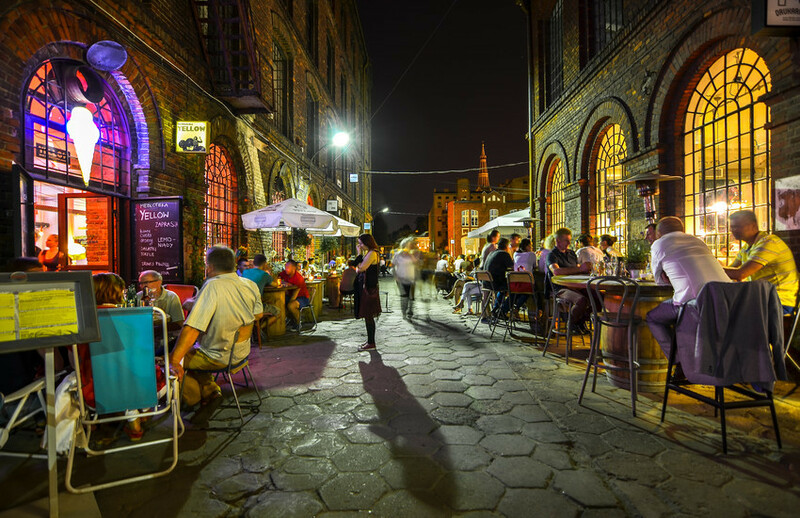 For many newcomers and tourists alike, Łódź is an anomaly in many ways. 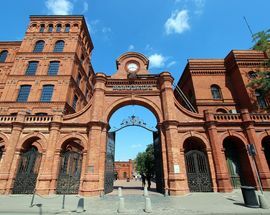 The city has garnered much praise for its fantastic film pedigree and dynamic cultural calendar, placing it at the heart of Polish art and counter-culture. 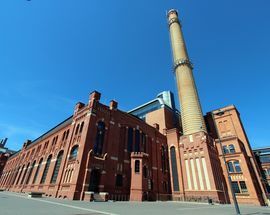 Economically and architecturally it is often compared with other post-industrial revitalisation success stories, such as Manchester and Rotterdam. 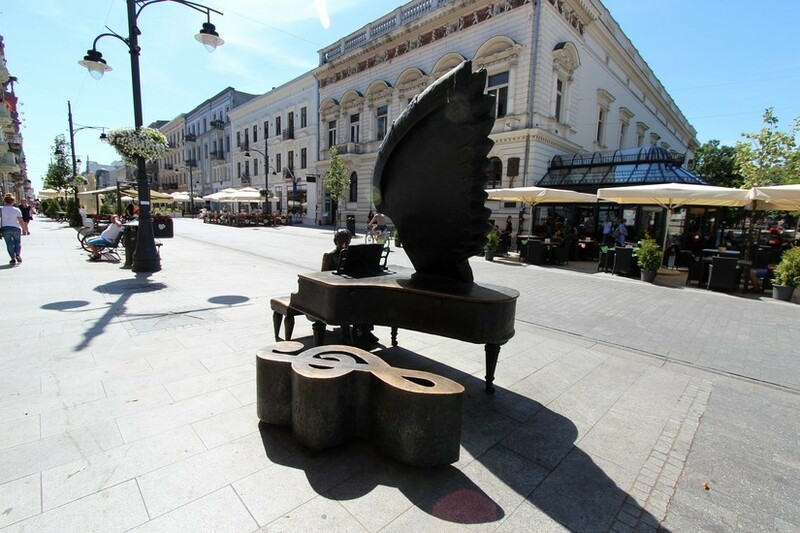 This is all well and good, however Łódź remains impenetrable to many would-be visitors. 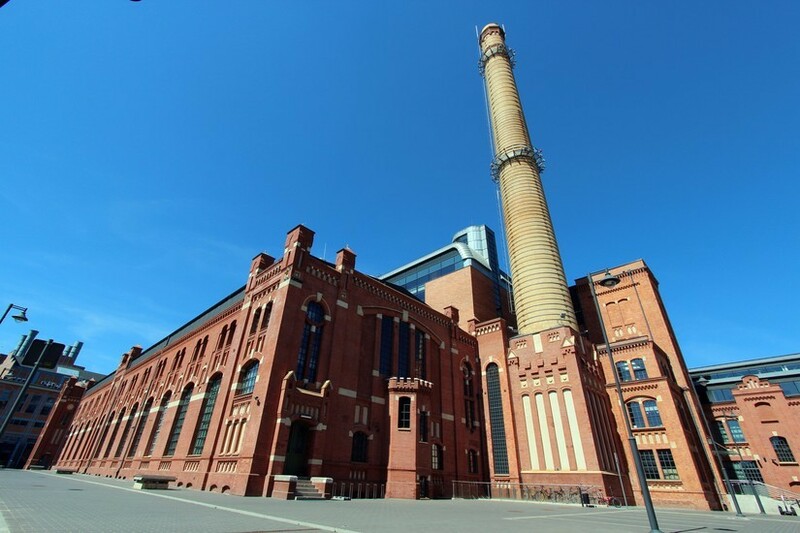 Some basic information is needed before one can thrust oneself headlong into the all-night industrial warehouse parties and cut up the red carpet at film premieres. For example, how do I even pronounce the name of this city?! 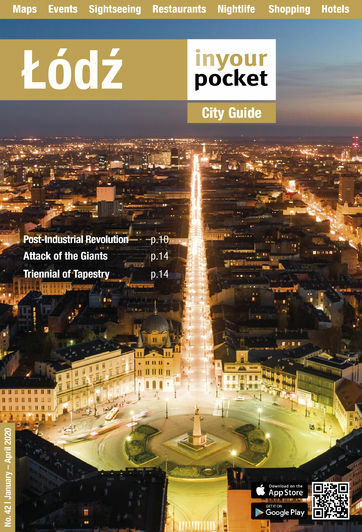 And where in the world is the city centre? Have no fear dear reader, IYP answers all these questions and many more. 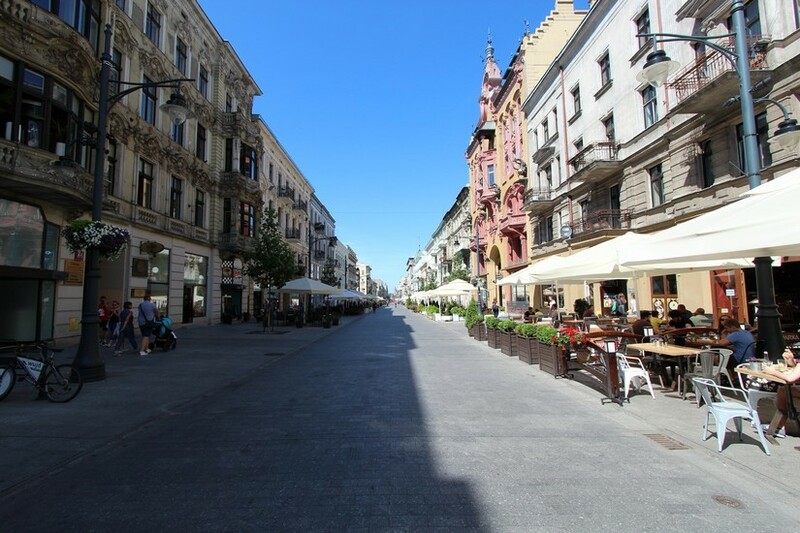 Here's your first lesson in Polish: Łódź may look like it’s pronounced ‘Lodz,’ but it most certainly isn’t. You are now in ‘Woodge,’ and only three hundred years ago the hip bar or cafe you find yourself sitting in today would probably have been a wooden hut with a leak in the roof. 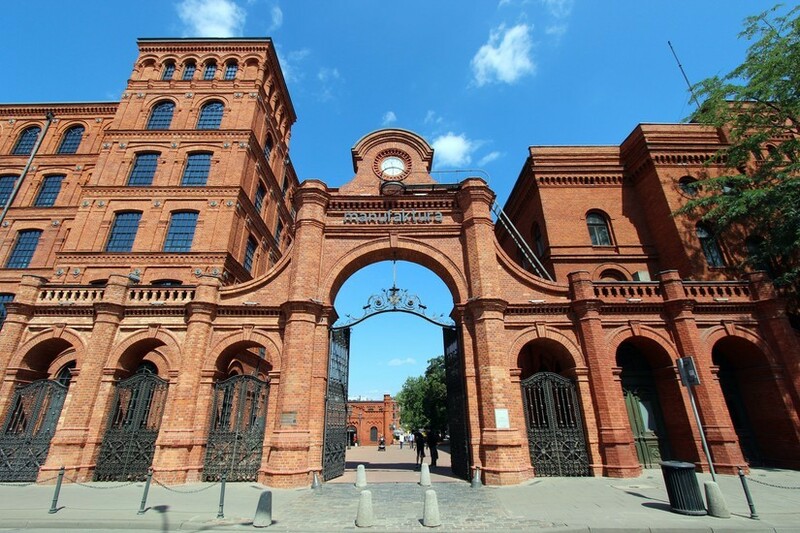 In terms of age Łódź is one of the youngest cities in Poland, and a direct product of the Industrial Revolution. 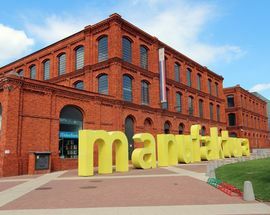 The birth of the textile industry saw Łódź dubbed ‘The Promised Land,’ with thousands flocking from central Europe, England and even Switzerland to make their fortunes. 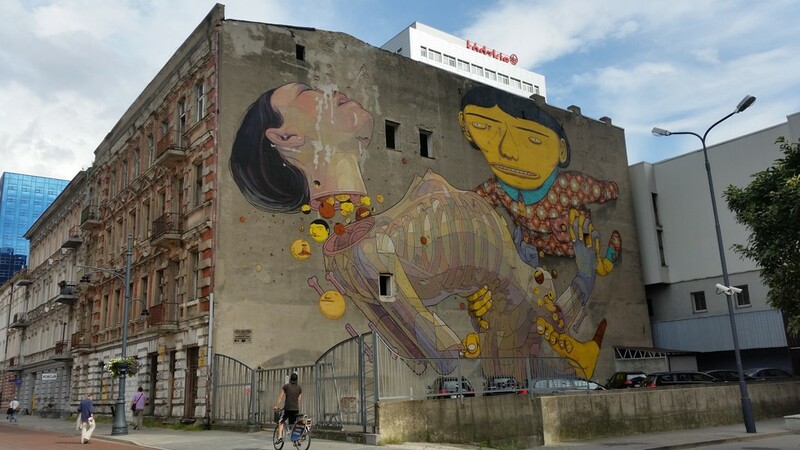 Unfortunately, WWII saw the high times come to an end and the city’s rich ethnic balance destroyed with the extermination of the Jewish population and the post-war exile of the city's ethnic German population. 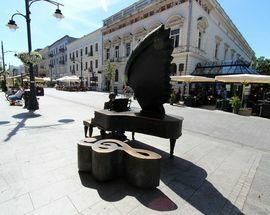 Today, however, Łódź remains an important cog in the Polish wheel. 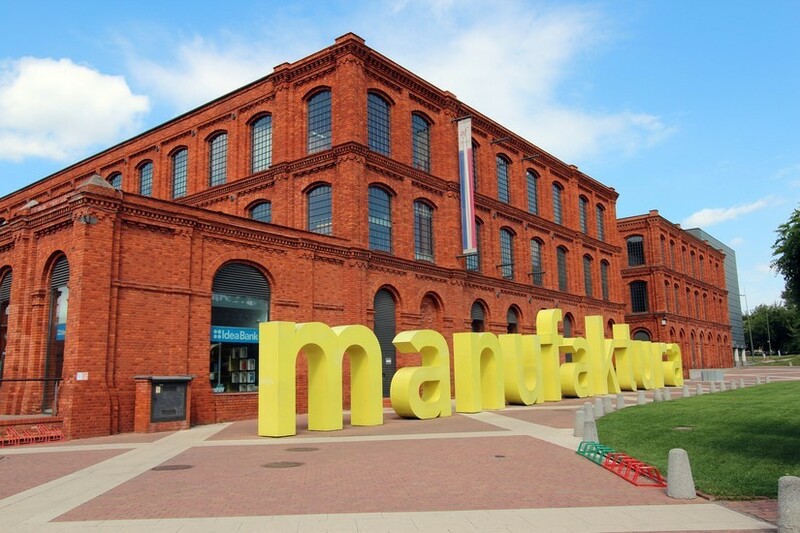 Derelict factories are being converted into luxury apartments, Manufaktura – the largest shopping and entertainment development in Central Europe – ranks as one of the most impressive urban regeneration projects anywhere, and its success has inspired further bold urban planning projects that have given the city a certain swagger: OFF Piotrkowska hosting trendy bars, clubs and places to eat, and EC1 cultural centre, with its planetarium and soon to open science museum.The famous film school, founded in 1948 as a pet project of Stalin, has nurtured the talent of Polański, Wajda and Kieślowski, while ul. 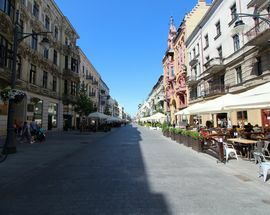 Piotrkowska - Europe’s longest pedestrian street - rates as one of Poland’s most famous party places. 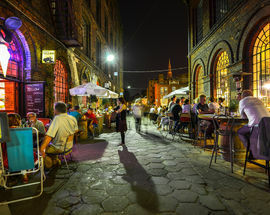 The city continues to change at a breakneck speed with new hotels queuing to join the market, and property investors discovering the hidden beauty and investment opportunities offered by the city’s run-down buildings and fast transit connections to Warsaw.